Soft, shiny hair is often an indication of overall health. While you can always turn to expensive products and treatments, maintaining healthy hair may be as simple as eating the right foods. 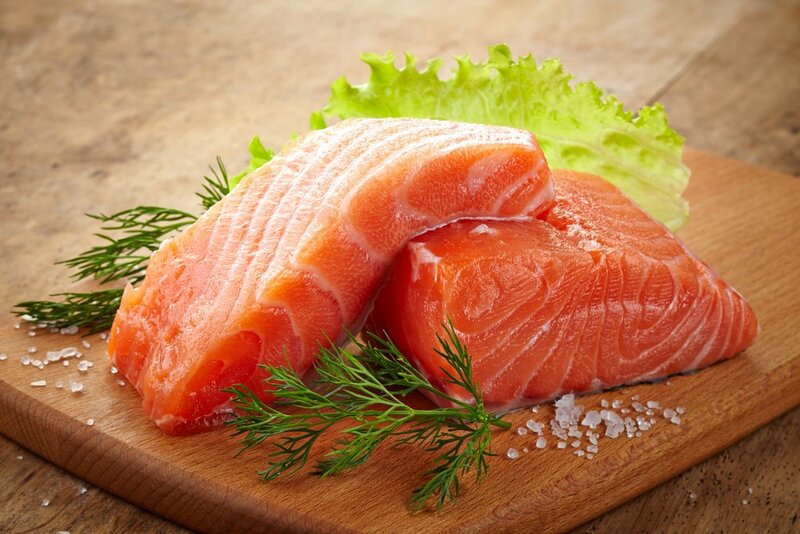 From salmon to carrots, here are the best foods to help you nourish, moisturize, and strengthen your hair. Healthy hair starts with a healthy scalp. Omega-3 fatty acids, which are found in abundance in fish and nuts, help prevent dryness, itchiness, and flakiness; they also promote hair growth. If you're looking for something to center your meal around, salmon is a rich source of Omega-3 fatty acids, so be sure to include this delicious fish on your grocery list. Dark green vegetables, such as spinach or kale, are filled with vitamin C. (Kale, in fact, contains more vitamin C than an orange.) This vitamin helps protect and maintain the cell membranes of hair follicles. Simply put, it keeps your hair physically strong. 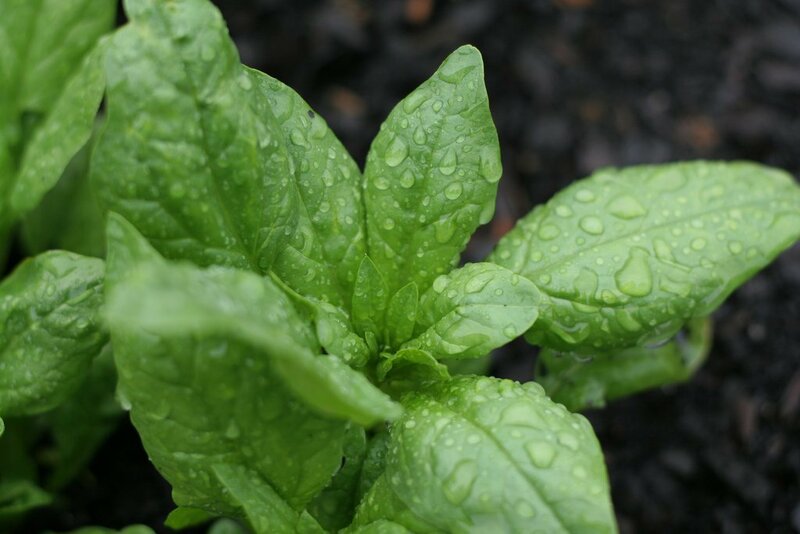 Getting a healthy dose is easy; you can throw a handful of spinach in your smoothie or swap it into your favorite salad recipe. Also known as vitamin B7, biotin has been shown to not only stimulate hair growth, but also prevent hair loss. 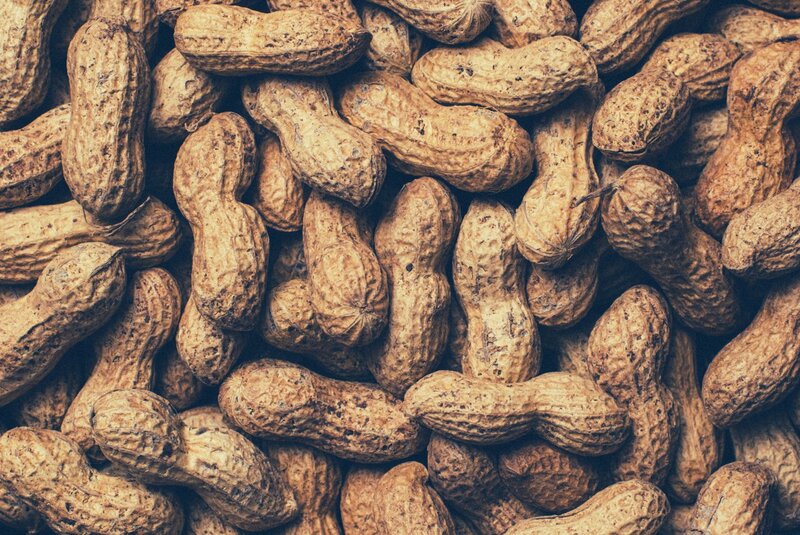 Peanuts are a significant source of biotin, so snack on any of these peanuts and peanut based snacks next time you have a craving. Calcium is essential for the proper repair and maintenance of the body. This nutrient stimulates the cells in your hair follicles, which can help promote hair growth. 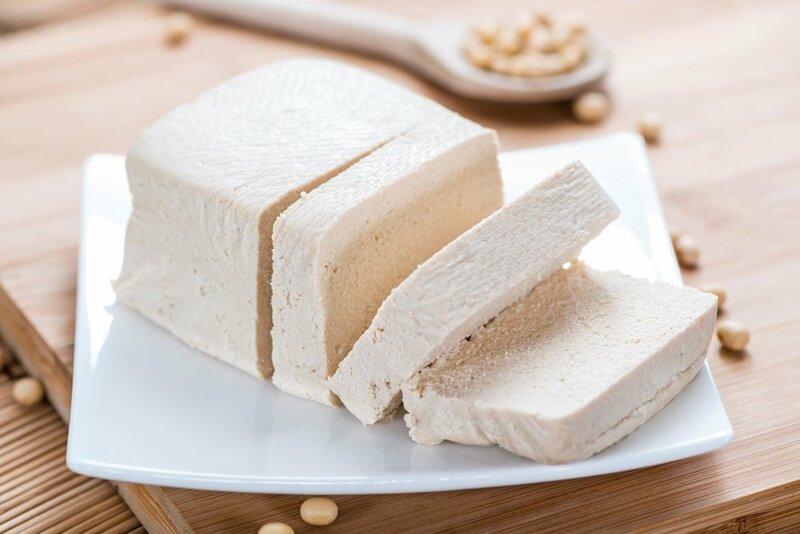 To ensure you're receiving an adequate amount of calcium, fill up on tofu, half a cup of which can give you 25% of your daily calcium requirement. Folic acid, or vitamin B9, is one of the key B-complex vitamins that will help keep your hair healthy by renewing the cells that aid in its growth. 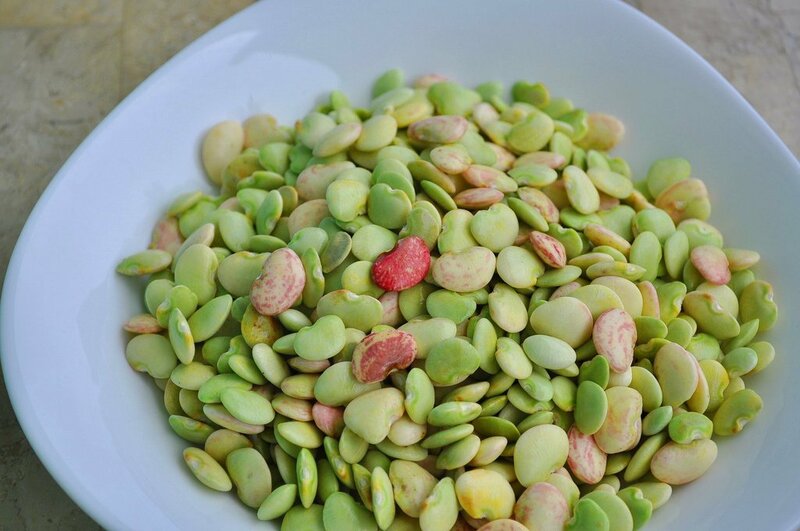 Known as folate, naturally occurring folic acid is found in many food sources, including beans and lentils. 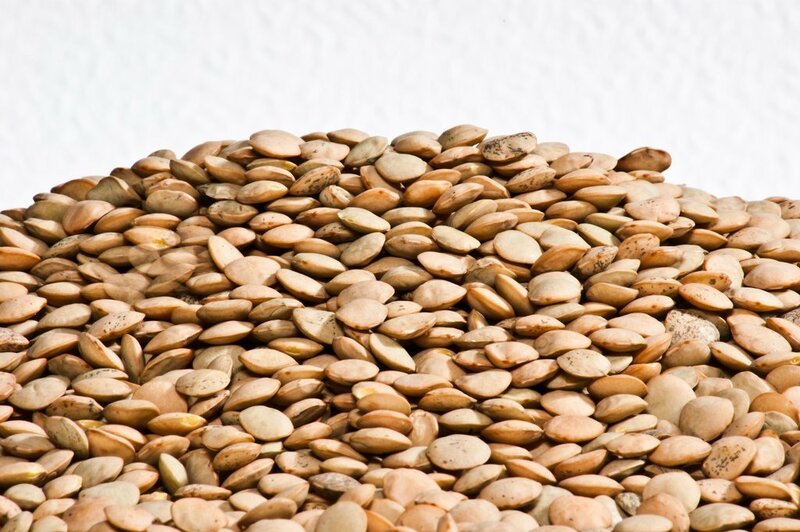 Lentils alone can provide up to 90% of your daily folate requirement. Polyunsaturated fatty acids play an important role in supporting the health of hair follicles. Like Omega-3 fatty acids, polyunsaturated fatty acids protect the scalp by nourishing it and preventing dryness or flakiness. 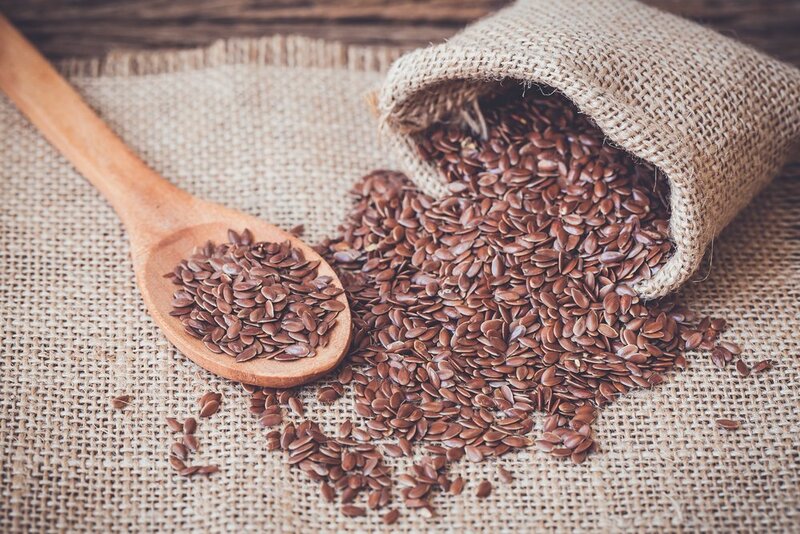 Flax seeds contain a high amount of these important fatty acids. You can easily incorporate these tiny foods into your diet by sprinkling a tablespoon on some yogurt or using it to make no-bake granola bars. Beta-carotene is a nutrient that our body converts into vitamin A—a vitamin responsible for supporting hair growth and strength. 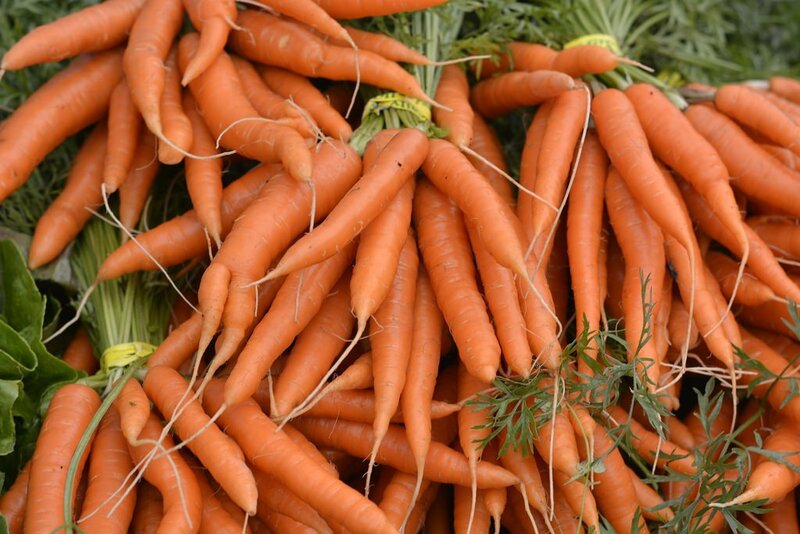 When looking for foods high in beta-carotene, look for richly colored orange and yellow vegetables like carrots. If you need some recipe inspiration, try this quinoa veggie wrap. The secret to healthy hair isn't about what you put on your body, but what you put in it. These foods will help you get all the nutrients you need to start taking care of your hair and scalp. If you're looking for more inspiration, read about how you can eat your way to healthier skin.